Storytree Has Students Acting Out – And That’s Good! 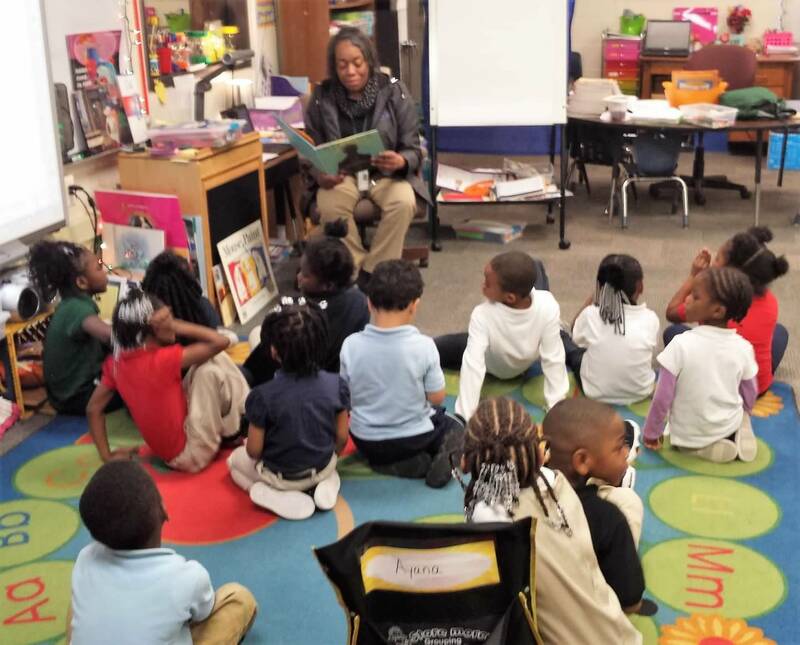 Karen Quadrio December 27, 2018 arts, Mary Ford Elementary, STEAM, Storytree, theater Leave a Comment on Storytree Has Students Acting Out – And That’s Good! 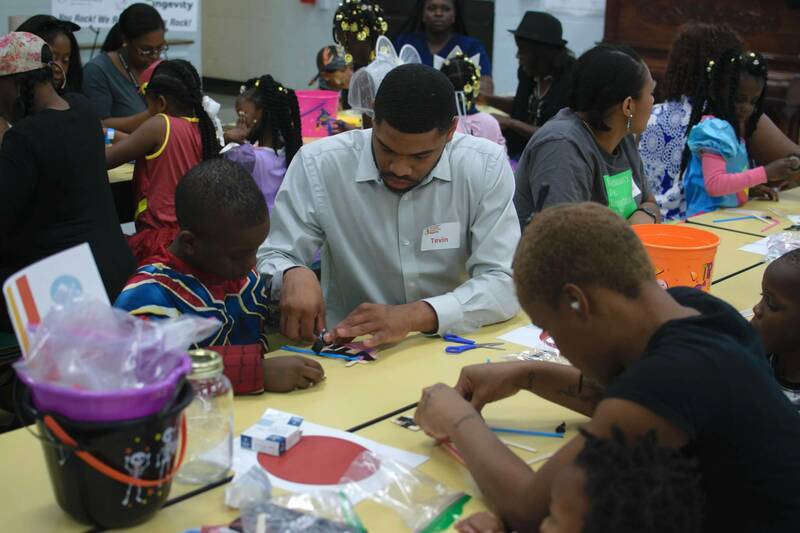 Family Science Night on Halloween Was Spooktacular! Karen Quadrio November 11, 2018 FAmily Engagement Night, Family Science Night, Halloween, Ingevity, Jim 'N Nick's, Mary Ford Elementary, Mercedes Benz Vans Leave a Comment on Family Science Night on Halloween Was Spooktacular!